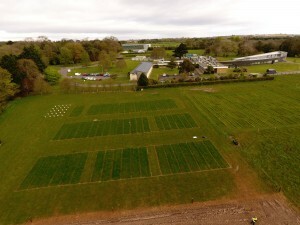 Teagasc hosted a stakeholder workshop The role of nitrogen fertilisers in Irish greenhouse gas and ammonia abatement on the 31st May 2017 at the Teagasc Ashtown Food Research Centre, Dublin. This event provided participants with an overview of Ireland’s commitments to reduce emissions, in particular challenges and opportunities facing the agricultural sector in the context of emission reductions, presented recent relevant research and addressed any issues arising from these research results. The presentations from the speakers are available to download below.